Where Did You Sleep Last Night? 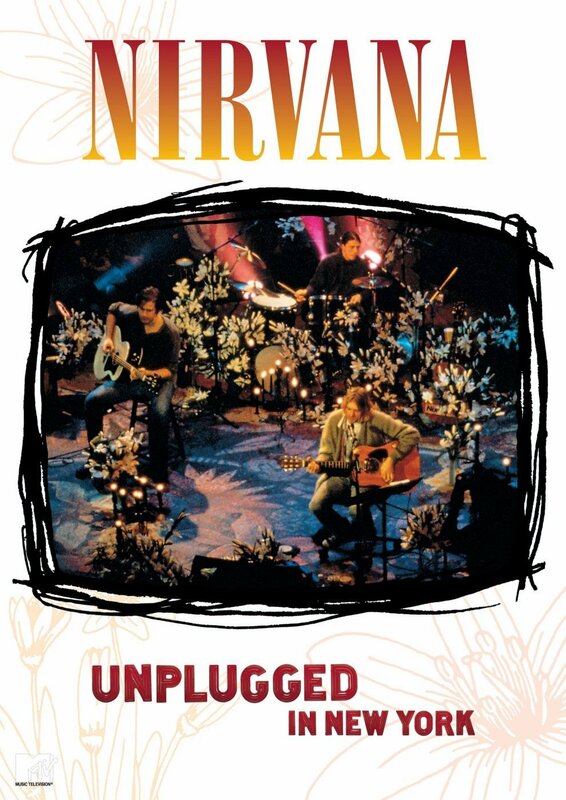 While the album of the same name made its first appearance in 1994, and went on to become Nirvana’s second best selling CD of all time, now fans finally get the chance to see the entire, unedited performance with never-before-seen footage on DVD and in Dolby Stereo and 5.1 surround sound mixed by legendary surround mixing engineer Elliot Scheiner. This DVD allows fans to experience this performance like never before, including the two songs not originally broadcasted, “Something In The Way” and “Oh Me.” For the purists, also included on this DVD is the original 44 min broadcast version of the show, plus never-before-seen rehearsal performances. As an extra bonus to the DVD, a 14-minute interview segment called Bare Witness produced by MTV focuses on the recollections of those who experienced this magical moment in music history, those who produced it and interviews with the band from the day of the taping.